Cheerleaders encouraging the no-longer-young to stay in the game, the Kandels let you laugh out loud at their own real-life mishaps. They prove that age isn't years, it is mind-set, and they offer a lighthearted challenge to seek new ways to serve God. 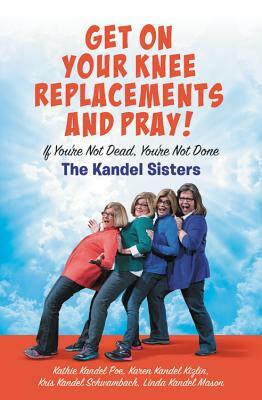 Kathie Kandel Poe, Karen Kandel Kizlin, Kris Kandel Schwambach, Linda Kandel Mason are four sisters--three of whom are triplets--who teach, write, and speak in church settings. They live in Southern Indiana near Louisville, Kentucky.